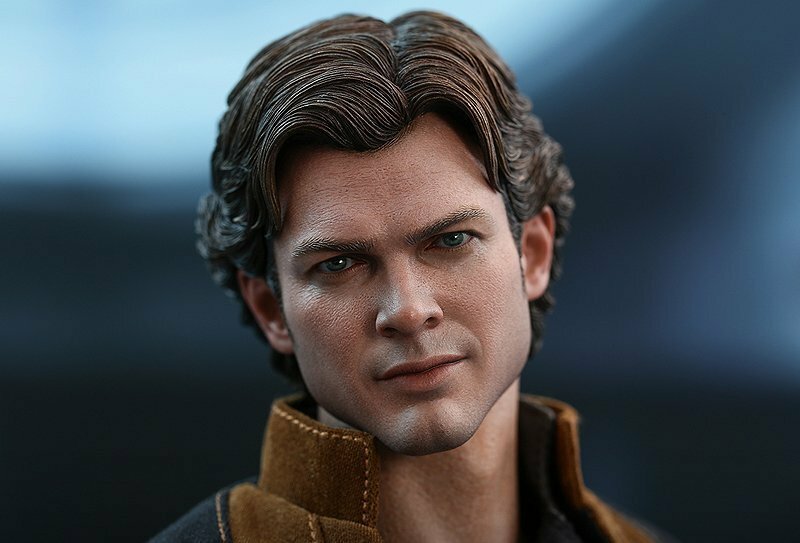 Today, Hot Toys revealed their young Han Solo 1/6th scale collectible figure from the newly released blockbuster Solo: A Star Wars Story, as well as the deluxe version. Check out both versions of the Han Solo Hot Toys figures in the gallery below! The movie-accurate 1/6th Han Solo collectible figure is meticulously crafted based on the appearance of Han Solo in the movie, featuring a newly developed head sculpt with remarkable likeness, a specially tailored outfit, the iconic blaster pistol, an assortments of accessories including the symbolic gold-colored lucky dice, a wristwatch, a communicator and a specially designed figure stand. The Deluxe Version will exclusively feature Han Solo’s outfit on the planet of Vandor including a pair of goggles, a fur overcoat, and a climbing belt! 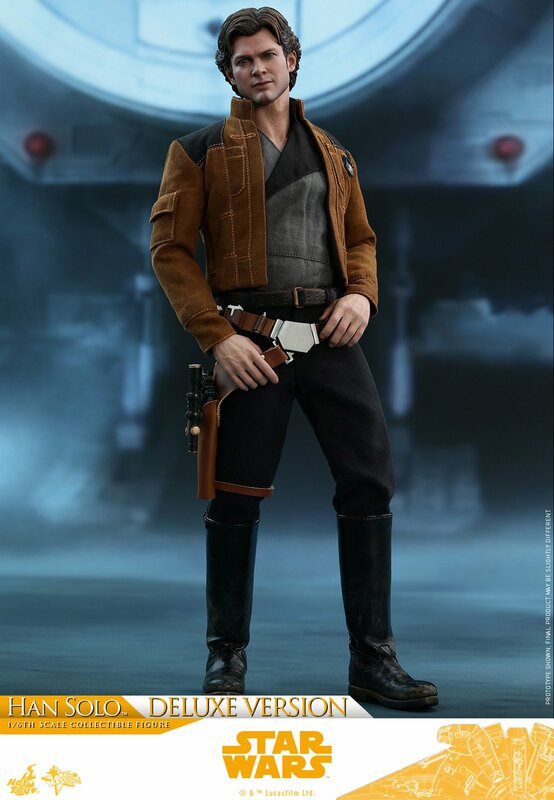 The post Han Solo Hot Toys Figure Revealed appeared first on ComingSoon.net.